Since 1922, Laidlaw College has been providing thoughtful and courageous education for students seeking to grow their effectiveness in life and ministry. Located over three campuses and offering an interactive distance learning community, Laidlaw has at its core a deep commitment to the Gospel of Jesus Christ to which the Bible bears witness and to an encounter with God the Father, Son and Holy Spirit as we learn together. Alongside our strong history of faithful Christian education, Laidlaw is a home for world-class teaching and research. Laidlaw is the highest non-university ranked research institute in New Zealand, and has faculty whose work is studied and used around the globe. Home to staff who have studied, taught and engaged with a diverse range of leading universities and seminaries provides you with access to a rich array of high-level thinkers and teachers. Laidlaw provides a supportive community amongst our staff and students, combining academic expertise with a vibrant personal faith. We recognise that formation does not just happen in the classroom, and seek to listen and inform our students in all walks of life. We are compelled by the Gospel of Christ, and desire to see our students flourish academically, socially and through encounter with God and others. Grounded on the Scriptures, Laidlaw offers a range of Biblically informed educational options - including theology, counselling and education. Laidlaw also provides a rich stream of study interests for our students to explore during their studies. 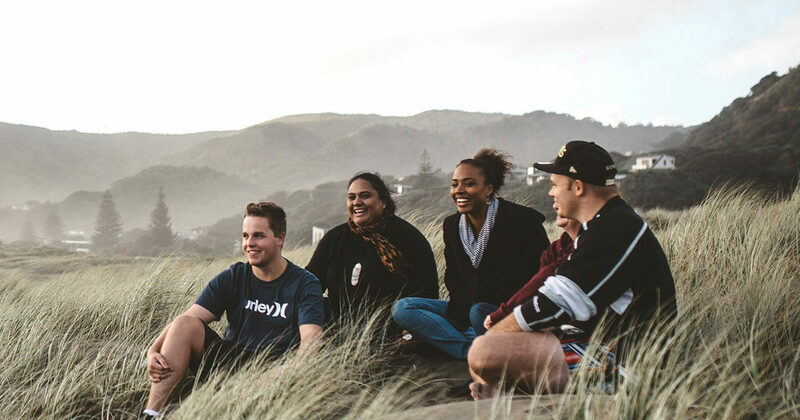 With options covering History, Youth Ministry, Maori & Pasifika Theology, Biblical Studies and God and Creation, you can direct your studies towards the interest of your heart and the needs of your future. If you’re seeking to engage deeper with God, the Scriptures and the world, in a community that embraces all-of-life learning and world-class teaching - then come and join us! We’d love to welcome you into the Laidlaw community.